- PLEASE CONTACT ME TO BOOK A CLASS. 1:1 AND SMALL GROUP SESSIONS AVAILABLE. Restorative and workshop Yoga sessions available too. 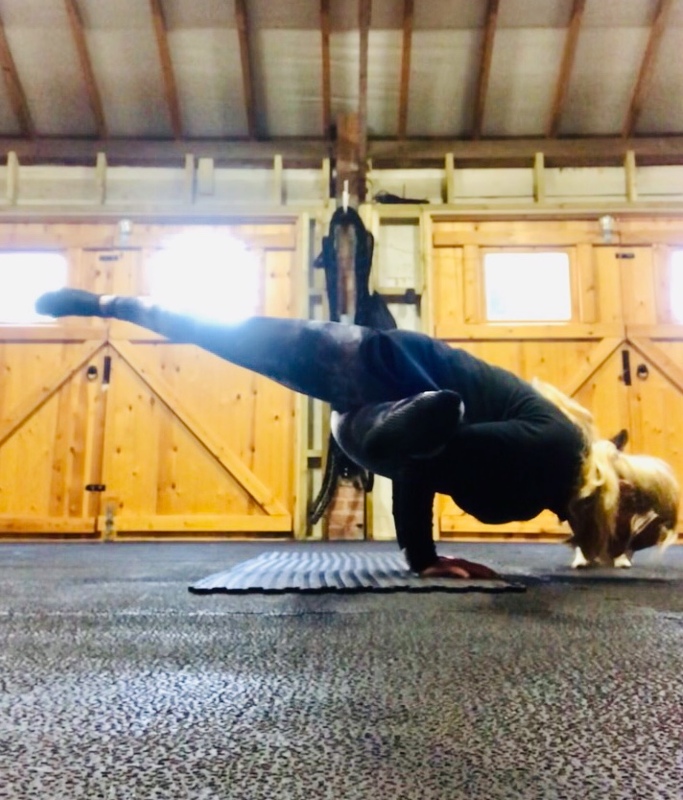 As a fully qualified Level 4 Yoga Instructor (RQF) and Freestyle Fitness yoga instructor, I am able to offer both traditional Yoga practice and more freestyle fitness based yoga. 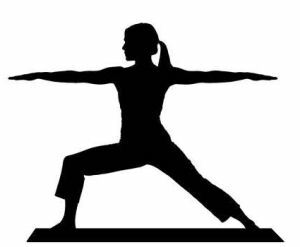 FitMix fitness yoga incorporates deep stretch through yoga postures and sequences. During a class you will enjoy Yoga asana, breathing, pranayama, relaxation and concentration/meditation aimed at all levels and abilites, underpinned by my experience, knowledge and understanding of yoga principles and philosophy. 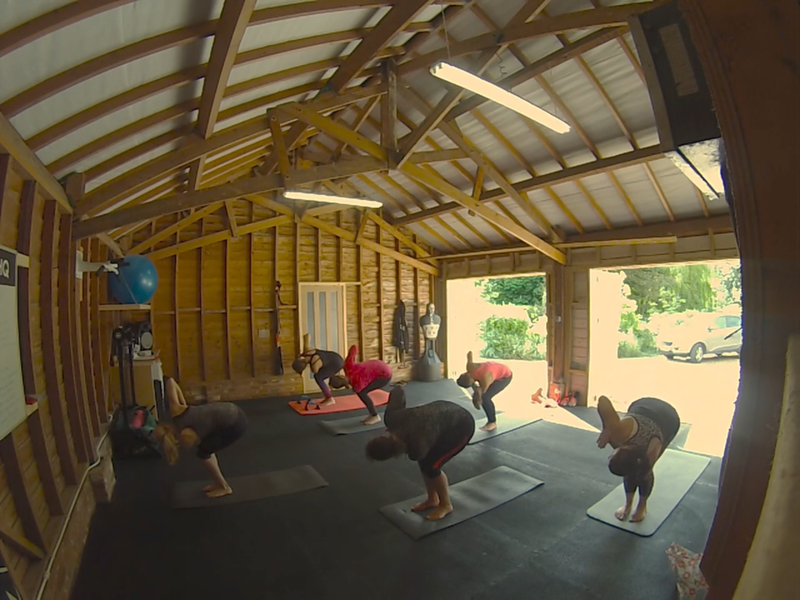 You can expect to improve your flexibility and strength greatly within 8 weeks. 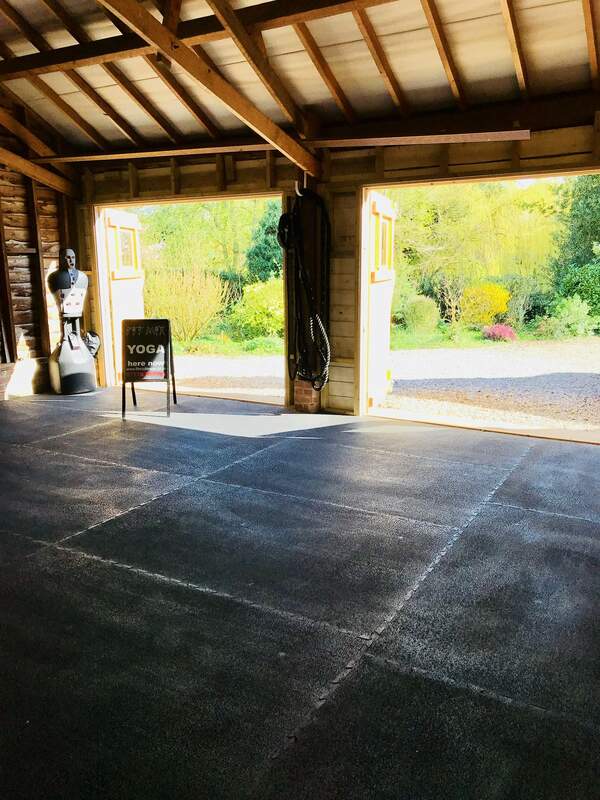 You will learn to identify the bodies’ stabilising muscles and use them effectively to improve posture, core strength and move with more confidence. This is an exciting yoga for everyone, it is traditional yoga and a twist on traditional yoga, which gives more emphasis on functional fitness, as well as it being a spiritual experience including , breathing techniques, Pranyama, meditation, relaxation and philosophy. 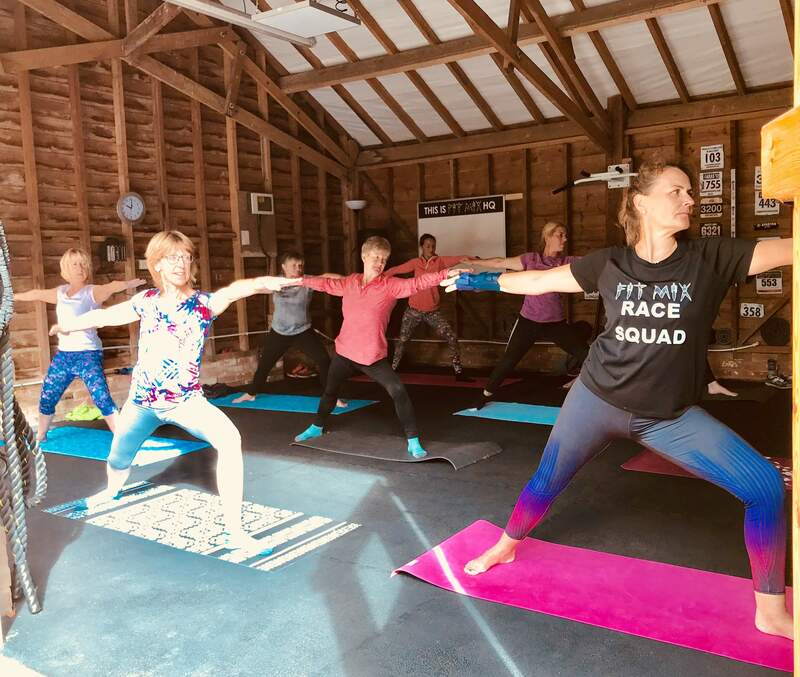 FitMix Fitness Yoga targets strength, flexibility, balance and is a fitness programme that incorporates deep stretch, yoga postures, sequences and vinyasa flow.